Using only ingredients from France, our French IPA is brewed with blanc and tardif de bourgogne hops, cote de blanc yeast and franco-belges malt. Undernotes of spice, wood and white grape shine through a malty character. 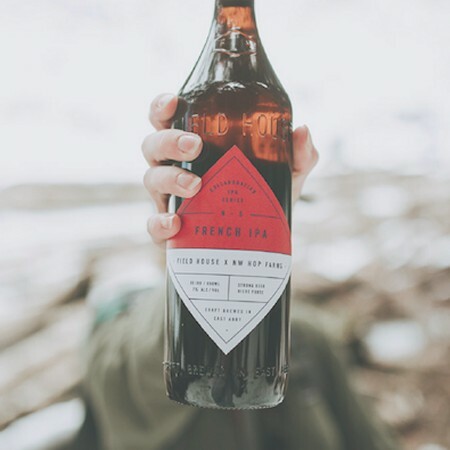 French IPA is available now on tap and in 650 ml bottles at the Field House tasting room.